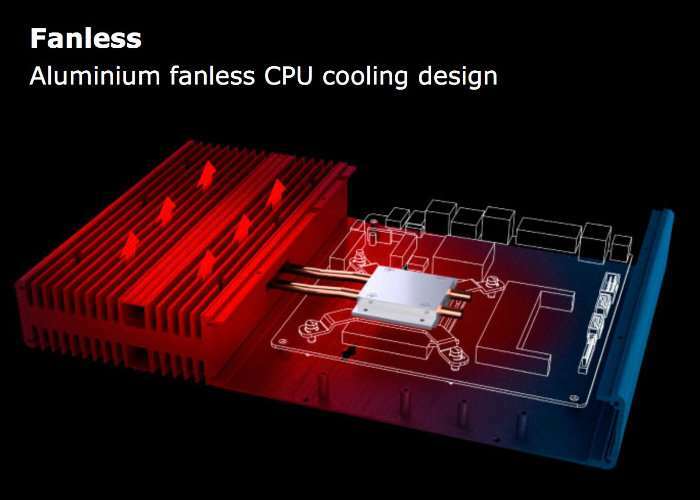 After previously announcing their new Galileo ST Fanless Mini STX case was currently under development, Akasa have finally this week announced its availability and launch the new system as part of the heat pipes-based Galileo range of many PC cases. 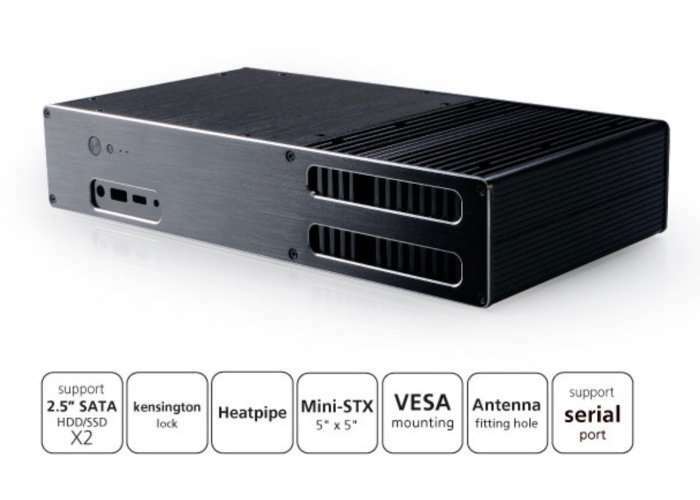 Unlike most of Akasa desktop cases the smaller Galileo ST is limited to 35W Celeron, Pentium, and i3 processors and measures just 300.6 x 154 x 58.5 mm in size yet features to 2.5″ bays for storage options. For more details, full specifications and purchasing options jump over to the official Akasa website by following the link below.